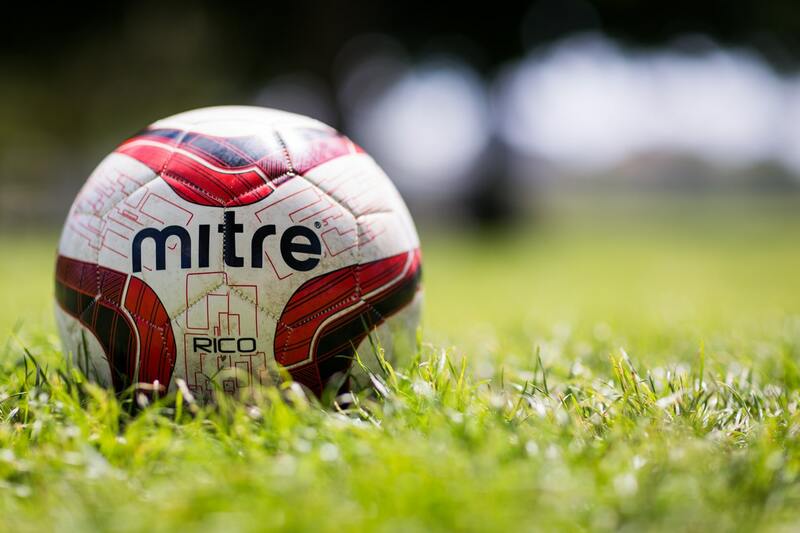 The news channels covered the recent news from the Football Association that they were going to tackle angry and abusive parents on the touchline. This has long been in my consciousness, not because my children play football, because my friends whose children do play football continuously tell me of the issues they observe at matches. Coaches squaring up to each other in the car park. These, according to my sources are fairly regular incidents and we live in a pleasant enough area with relatively wealthy parents and well behaved children. I say that not to boast more to let you now this behaviour I not down to demographics (or maybe it is, just the wealthy one).So what is it about a football match that stirs normally well behaved citizens and their children into stereotypical tribal savages by proxy? Football has always been tribal and has always been used as a “civilised” way of settling differences. These days, unfortunately, it has become more about the tribe than about the friendly settling of differences. It is worth acknowledging that almost every sport has this potential but its football that draws the issues. Parents living their dreams through their children is a common enough occurrence. Of course this is ok if their dreams get realised. If you are going to do this you have to be prepared to deal with the downs as well as the ups. Those parents that may push their children into sport for his purpose may carry a certain level of guilt about it and thus their reactions when their child gets challenged or fails may be stronger as their guilt is reflected back at them. The role modelling that goes on in football is a problem at all levels. Whether it is overpaid players challenging referees decisions and crowding round the referee to intimidate them, or parents shouting on the touchline the role modelling is everywhere. It goes all the way through the whole structure of football. In anger management role modelling plays a huge part. That said, we all have a choice about how we behave. The boundaries in football are not clear enough. Respect for the referee is not there and respect for the official’s decisions is absent. Parents have learnt that they may be able to influence a decision by shouting and being aggressive. In any other environment this is bullying but in football they think it is called banter. A friend of mine whose son plays hockey tells a story that illustrates the difference between the two sports. Watching a match he saw a young player get angry with a referee’s decision and talk back to the referee. After issuing a warning the referee moved closer to the sideline and had a quiet word with that teams coach and suggested that his player may need some rest on the sideline. The coach agreed and took immediate action. In that sport there is respect for and adherence to the boundaries from top to bottom. Football could learn from this. So why do we get angry parents on the touch lines? It’s for many of the same reasons I get angry adults in my workshops who need my help. They have had poor role modelling in their lives, they are not good with boundaries and their partner is not good at holding the boundaries. Their expectations are too high and they have learnt that they may get their way if they act out. The thing is, unlike the referee they abuse on the touchline once a week who may shrug it off and move on, the family members and staff members they abuse every day will one day take action and that’s normally when it is too late to repair the damage.